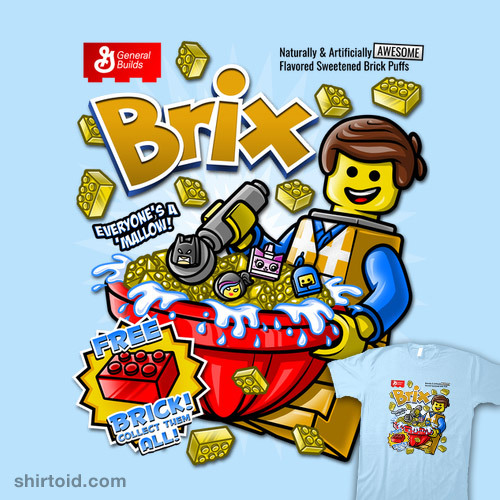 A LEGO inspired cereal design. Free brick! Collect them all!